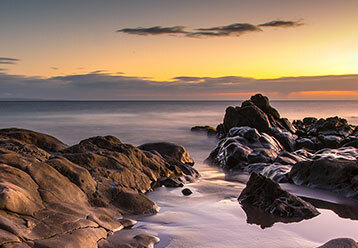 Olowalu, also known as Turtle Reef, is a quaint, oceanfront area on the West Side of the Island of Maui. 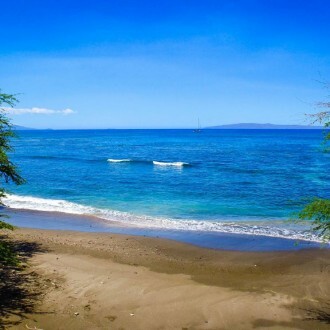 It is located about 4 miles south of Lahaina just off the Honoapiilani Highway. 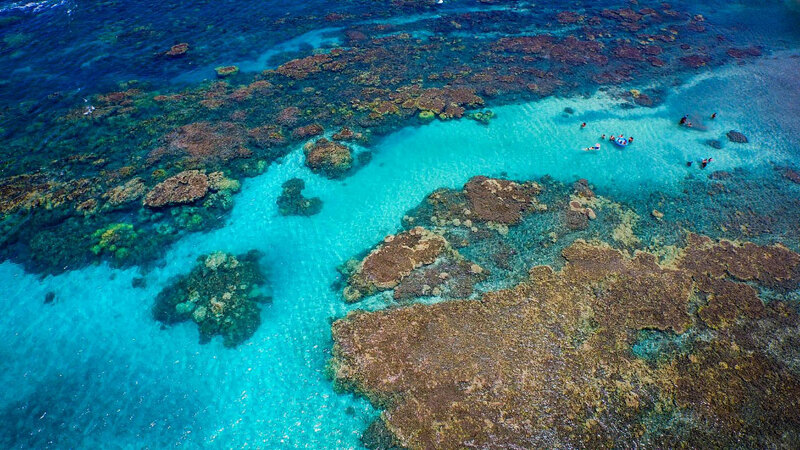 Olowalu Reef is home to one of Hawaii’s most unique ocean reef systems, a great place to be when enjoying ocean activities in Maui. 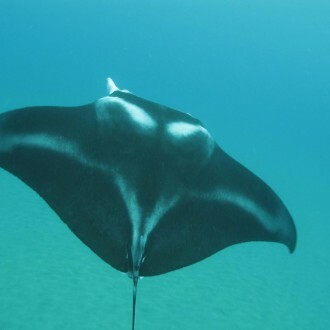 Some features are hundreds of years old large coral heads, an abundance of tropical marine life, a rare manta ray cleaning station and a black tip reef shark nursery. Mountains down to the Olowalu Stream. Ahupua‘a’s provided inhabitants with all the resources necessary for sustainable living. Olowalu was particularly suited for growing breadfruit in the lower areas of the valley and sweet potato and coconuts on the lands closer to shore. 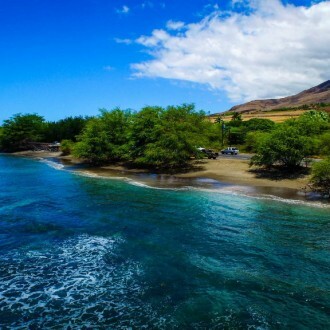 The sea at Olowalu surf break provided all the marine life needed, such as fish, crab and salt. The forest supplied the wood for canoes, tools, weapons and housing. A Hawaiian born in Oluwalu Valley lived a full life; learning life skills, working, playing, worshiping, and raising a family amongst the Olowalu Ahupua`a. 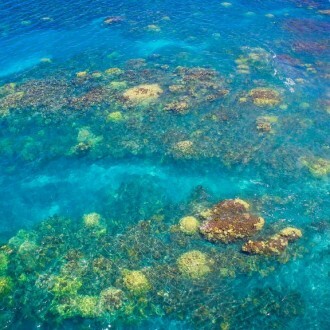 Olowalu has the only major snorkel reef on Maui protected from the trade winds, a great place to go on windy afternoons. 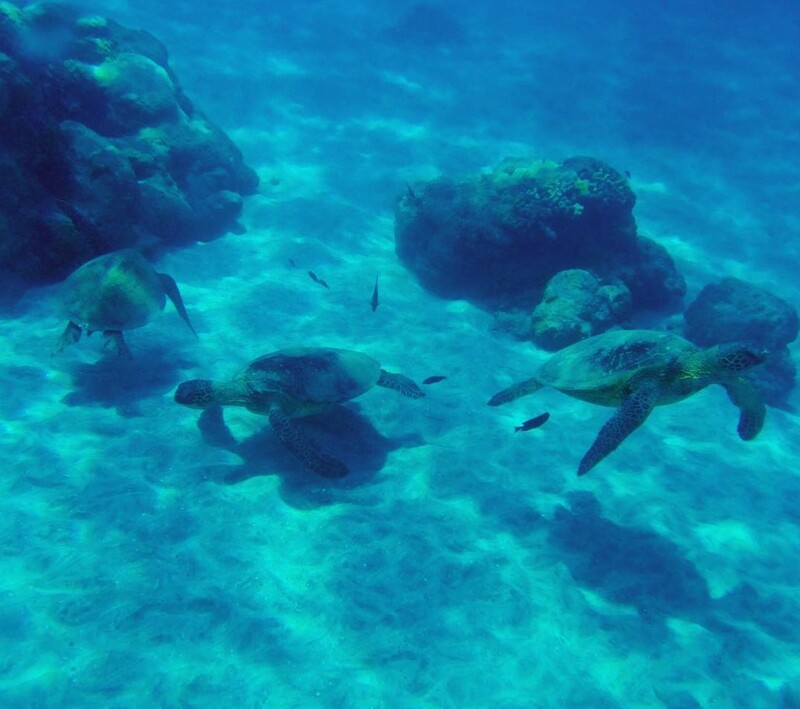 Olowalu beach offers some of the best snorkeling in Hawaii. Underwater life consists of 100 plus acres of some of the oldest reef structures in the Hawaiian Islands, extending for several hundred yards offshore. 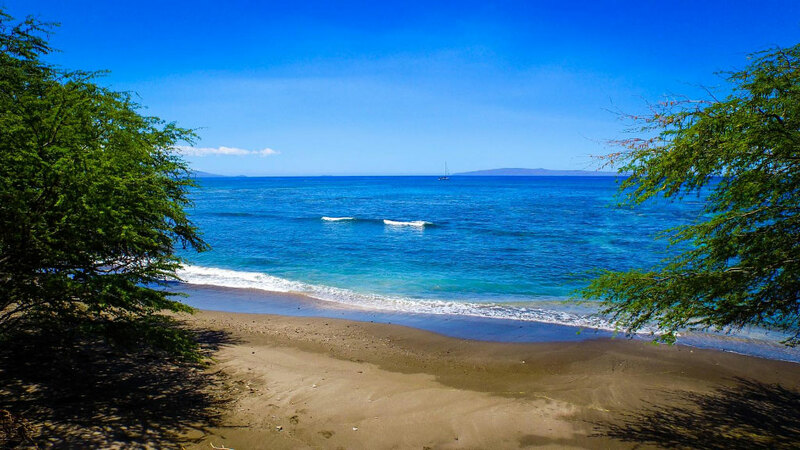 Oluwalu’s calm and clear waters makes it undoubtedly the best beginners snorkeling spot on Maui. The water close to a 1/2 mile shoreline is protected and shallow, allowing it to be the perfect place for small children. As you swim further out towards Olowalu’s reef, it only gets better, and continues to be relatively shallow with visibility up to 120 feet. The fish and marine life are varied and abundant. 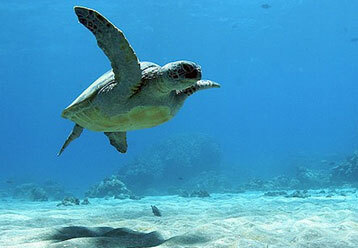 You are sure to see a honu (sea turtle) or two. 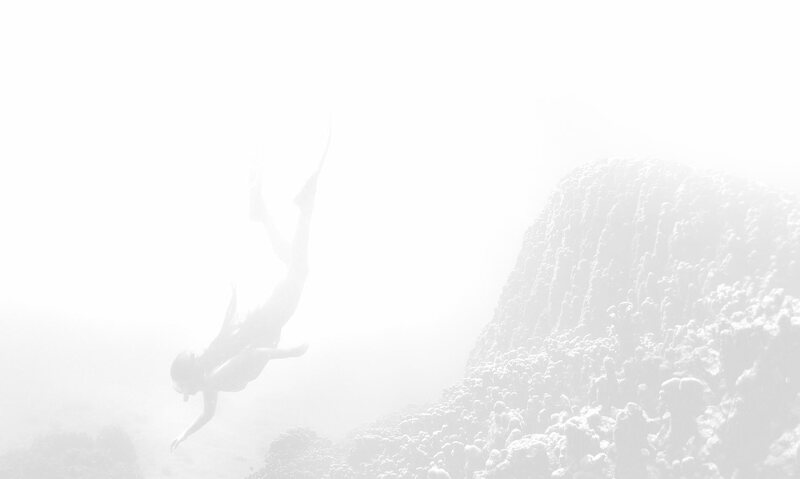 If you want to go beyond snorkeling and breath easily underwater without wearing heavy restrictive dive gear, try SNUBA®. It is a unique water diving system that bridges the gap between snorkeling and SCUBA diving.  SNUBA diving in Maui is easily accessible to couples, families, children eight years and older, and seniors. It is also a great way for a certified diver to introduce non-certified friends and family to the underwater breathing experience, without the need to get SCUBA certified. SNUBA is a great way to fully experience Oluwalu’s underwater beauty in the safest and easiest way possible. 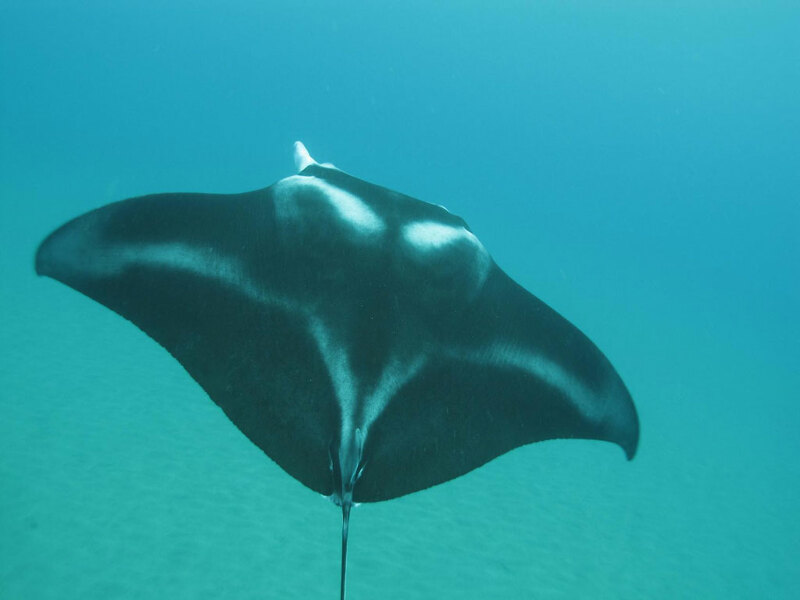 Pride of Maui offers the best SNUBA tours in Hawaii; providing the ultimate underwater adventure that you and your family will not soon forget. Create a lifetime of memories in Hawaii with a Pride of Maui SNUBA Tour. 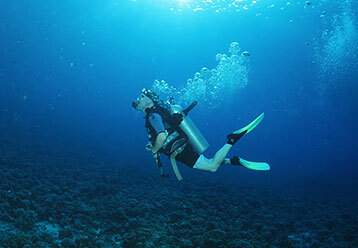 If you are already a certified SCUBA diver, you will not want to miss SCUBA diving in Maui at Olowalu Reef. 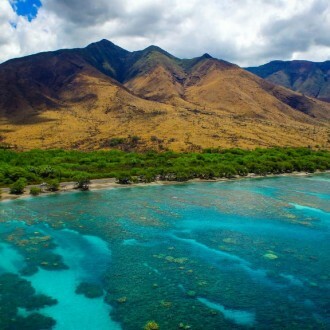 This area is world renowned, truly some of the best SCUBA diving in Hawaii. 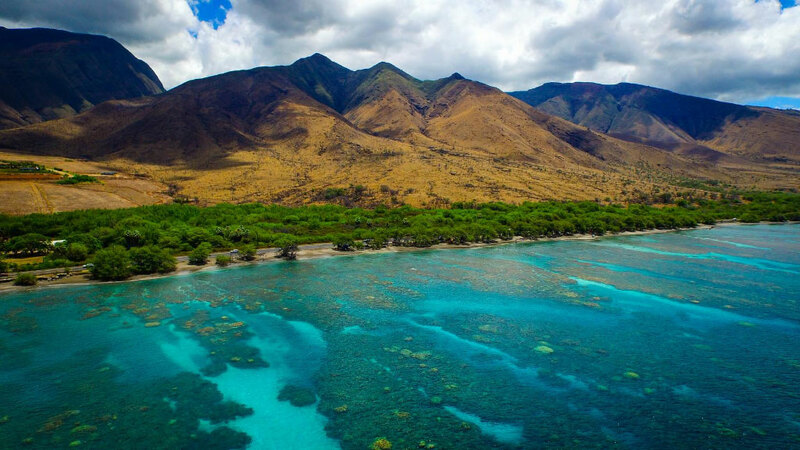 Known as the “Crowned Jewel” of Maui’s reefs, Olowalu Reef extends over 3,000 feet beyond the shore. 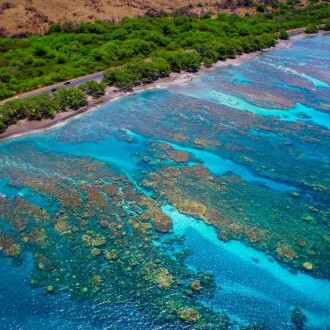 This makes it Maui’s largest reef, as well as its healthiest. 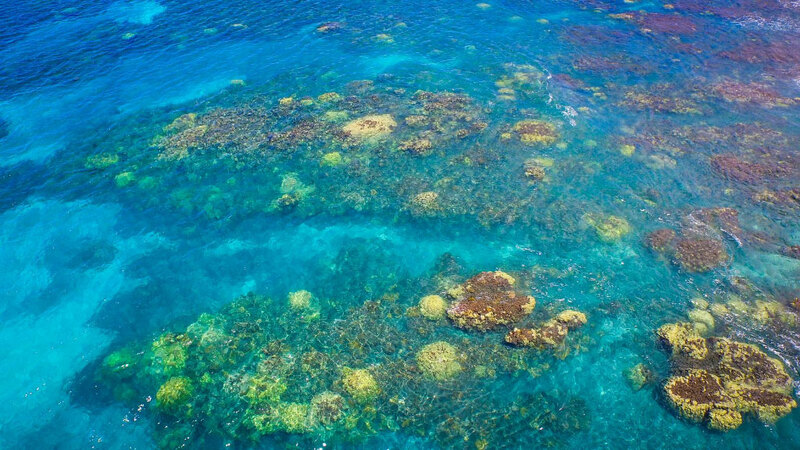 Olowalu exhibits at least twenty-four different species of rare coral, some dating up to 500 years old as they spread across a massive 450 acres of ocean. 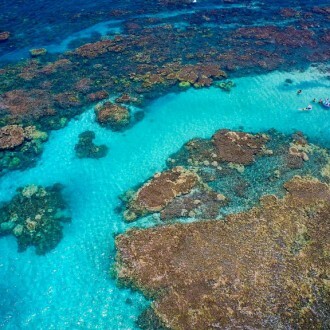 Olowalu Reef is a SCUBA divers dream spot with easy access and diversity amidst a magical island setting. 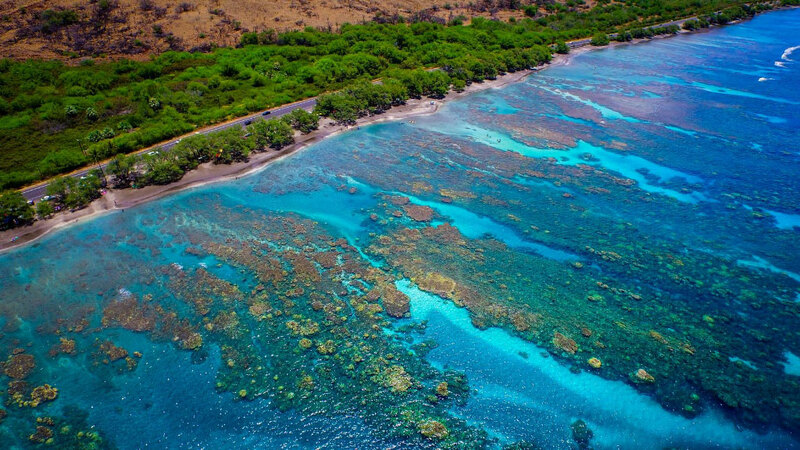 Here, SCUBA divers can discover rare coral formations, schools of colorful tropical fish that are indigenous to Hawaii, and glide effortlessly through the beauty beneath the ocean surface. 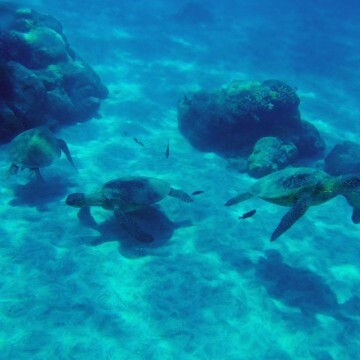 one of the best places in Hawaii to explore underwater marine and reef life. 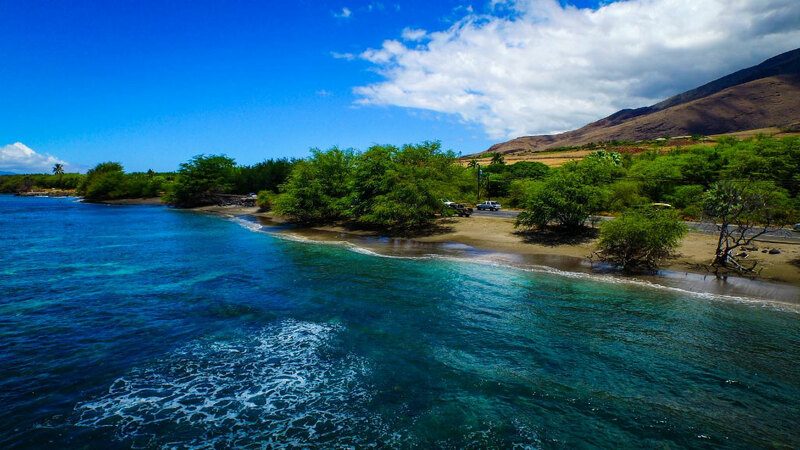 With it’s rich Hawaiian history, pristine reef-life, host of marine life and unsurpassed beauty; you are sure to leave Olowalu with truly unique Maui memories. Allow Pride of Maui to provide you with top ocean activities in Maui, like you’ve never experienced before.